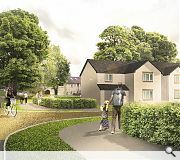 Taylor Wimpey with Optimised Environments have filed plans with Inverclyde Council for a mix of 100 private and affordable homes at Planetreetetts, Kilmacolm. 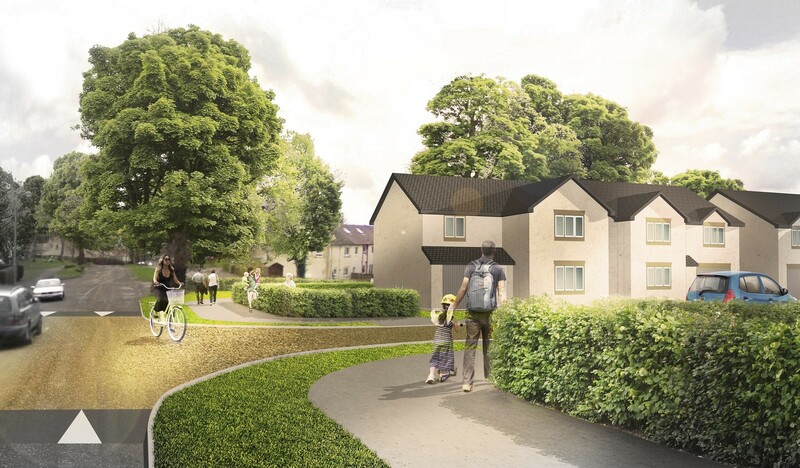 Situated in an existing residential area close to the village centre the development will include a new area of open space at the corner of Finlaystone Road and Quarry Road. Lesley McVeigh, strategic land and planning manager for Taylor Wimpey West Scotland, commented: “We are delighted to be submitting this planning application, which followed extensive community engagement, and aims to deliver a vibrant and sustainable residential development. The site will also connect to the National Cycle Network. 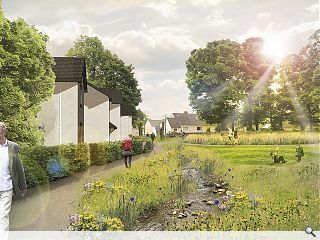 look at that proposed house type... absolute mince! I guess the money they have saved on design fees has gone on the golden road junction? I remember my Grandpa telling me it was a toss up between Balmoral and Kilmacolm for Victoria’s Scottish Home. With that design illustration she made have made the right choice. I assume this is for Quarry Drive and not Quarry Road?